Is this awesome or is this awesome?! In this post, you will see how can learn The Lord’s Prayer in 4 languages! 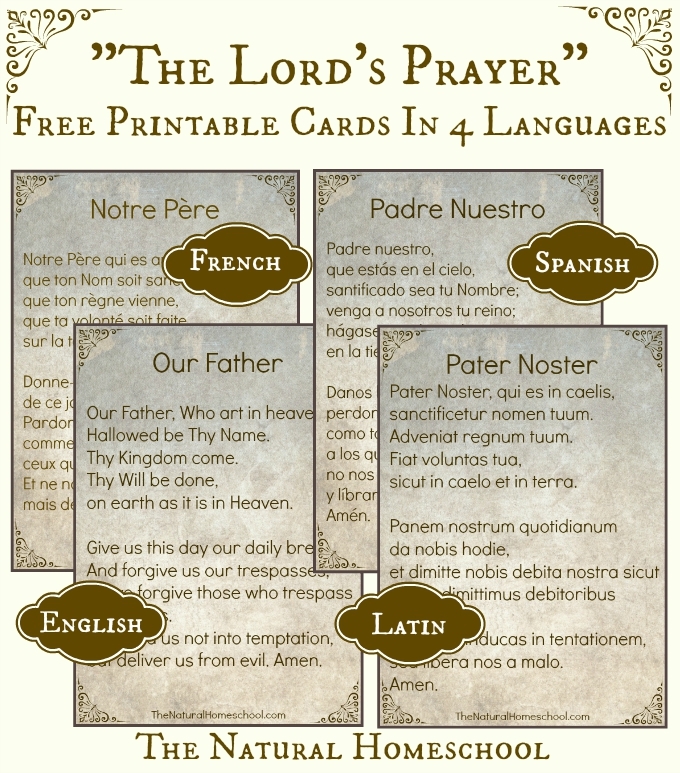 I have made FREE printables of the Lord’s prayer in English, Spanish, French and yes, you guessed it: Latin!